Registration forms are now ready for the 6th Annual Gingerbread House Competition, December 1, 2012. Categories include: Professionals [bakers, chefs…. ]; Amateurs [13 years and older]; Children to age 12 [including Scouts, youth groups, classrooms]; Dracut Rotarians. 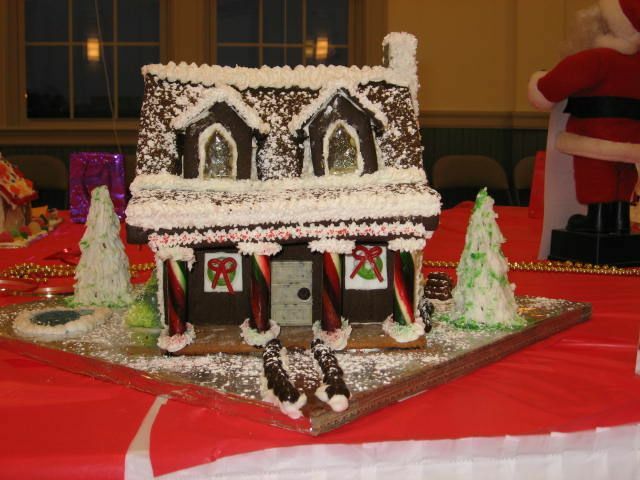 If you want to participate, contact susan.neary@ebtc.com or download the Gingerbread House Competition Entry Form and Rules.